Spring is here! It’s time for butterflies, gardens, and rainbows — oh, and warmer weather. 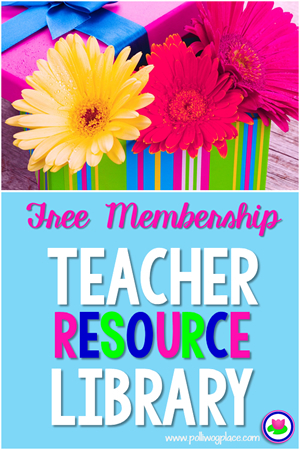 Look below to find some of my favorite spring activities for reading and language arts. 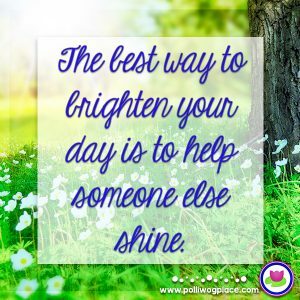 Don’t forget to download the FREE Spring Vocabulary Game at the end of this post. 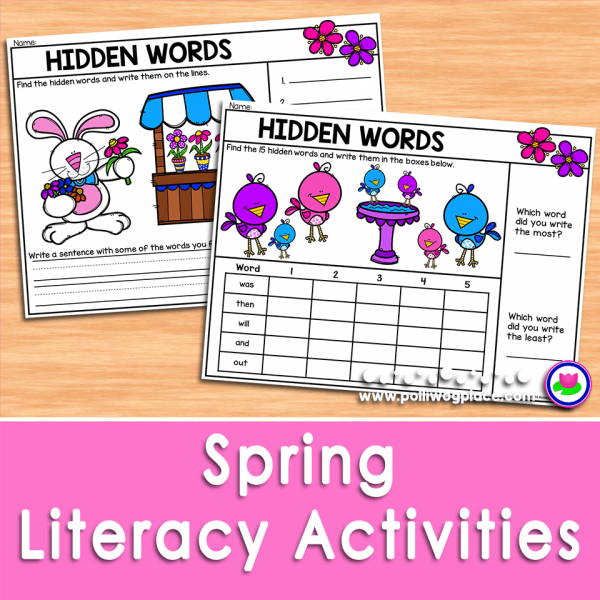 Give your students a magnifying glass to search for hidden words in these fun spring pictures. 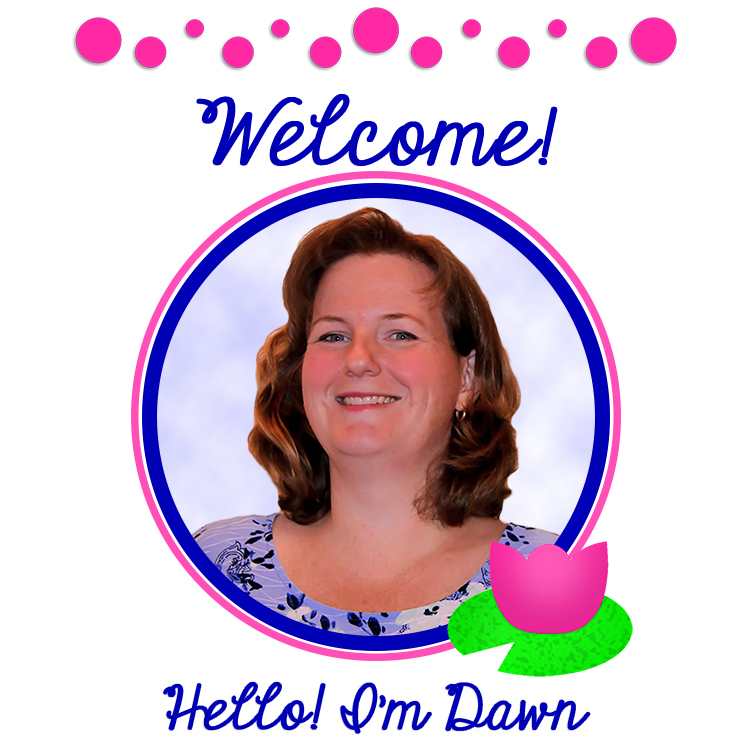 My favorite part is that the word list is editable. 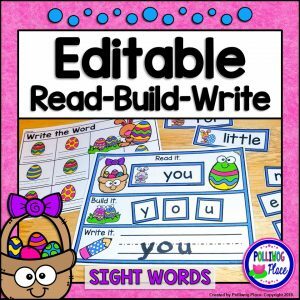 You can use sight words, CVC words, blends, or any list you like. 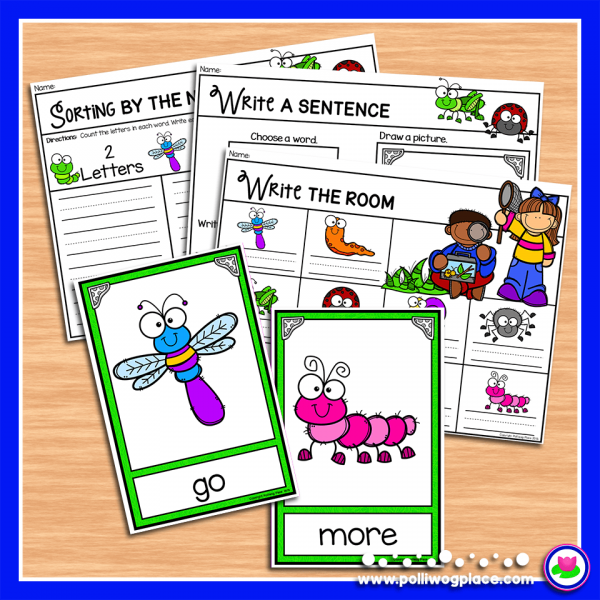 This Write the Room activity has a fun insect and bug theme that is perfect for spring. 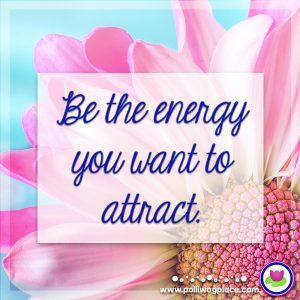 Place the word cards around the room. Students look for the different bugs and write the words they find. 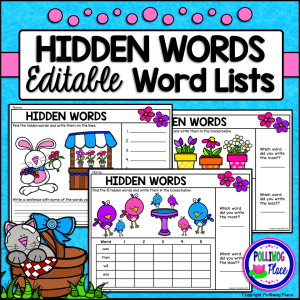 The word list is editable and there are even extra activity pages to extend the lesson. This is a fun way to introduce your students to spring vocabulary words. 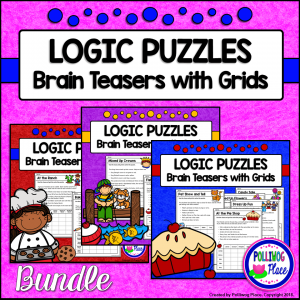 This Spring Vocabulary Matching Game is completely digital. Use it on any device with PowerPoint (TM). 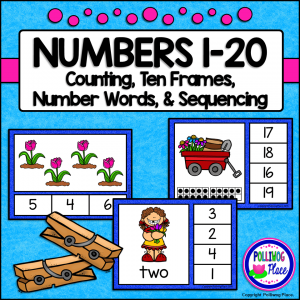 Students tap the screen to turn over two cards at a time and find the matching words. There are 5 different game boards. 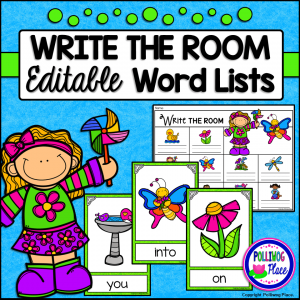 Use the button below to download your FREE Spring Vocabulary Matching Game.